Transport for London launched a consultation back in 2017 on a number of changes to bus services across south east London in anticipation of Crossrail. It was covered here. Converting route 244 to double decker operation is cancelled. 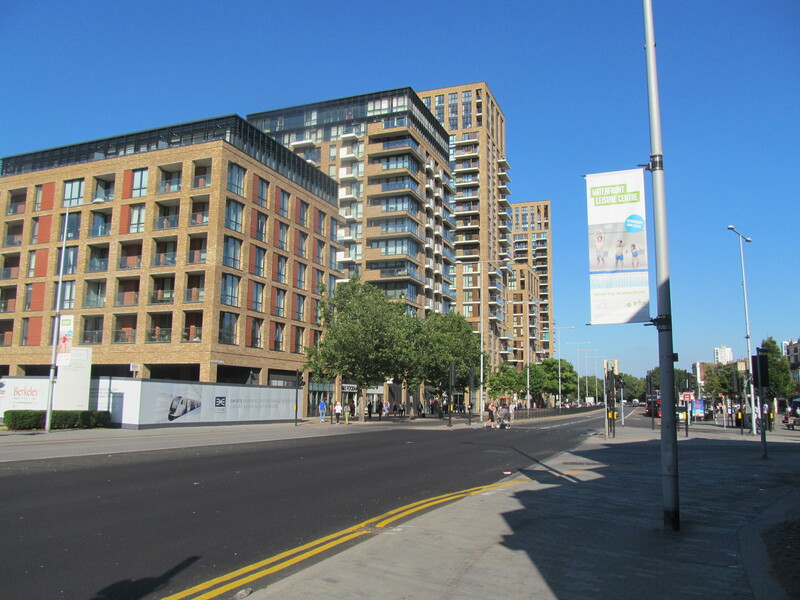 Altering route 180 to North Greenwich instead of Lewisham as originally planned in 2017 is retained but will now be re-routed via Bugsby’s Way instead of Peartree Way. New route 301 between Bexlelyheath and Woolwich will now be double decker instead of single as planned. It will now run on a more indirect route between Bexleyheath and Abbey Wood station and avoid Knee Hill. The new 301 bus was only supposed to go as far as Woolwich in consultation but on the TfL page now says Greenwich. Is this a typo? There is little mention of any extension mentioned elsewhere. The 244 from Abbey Wood station to Woolwich via Thamesmead staying single decker will be disappointing to many given how busy it can be. New route 301 is expected to pick up the slack. Sending the 180 via Bugsby’s Way will also surprise some. Bugsby’s Way is often busy as more and more retail parks have opened in recent years. Route 129 is being extended to Lewisham from Greenwich Town Centre. Route 291 is going to double decker operation. Other changes initially announced in 2017 remain, such as cutting back route B11 in Thamesmead to the old Boiler House as well as in frequency. The 472 however is extended to Abbey Wood station from Thamesmead. TfL have rejected calls for an express 161 bus from Eltham to Woolwich as they claim reaching central London using existing Southeastern stations will be quicker than taking a bus and then Crossrail for those in Mottingham and Eltham. Other cuts are proposed on route 53 amongst many others as part of a separate bus change plan, and details of those can be seen on 853 here. Is 180 still coming to Erith? They have No idea what’s going out there . The 469 will still be going from Erith to Abbey Wood, although clearly it’ll take a bit longer. But additionally so will the 180, albeit by a different route. So maybe the 229 won’t be quite so jammed. Not sure 291 will be able to retain existing route as double decker? The 161 express from Eltham would have been excellent. Quick dash to Woolwich, then zoom along all the way through central London, west London and beyond ! Now we’ll have National Rail stopping everywhere and all the cancellations, overcrowding and signalling problems ! Then changing again at London Bridge. Which bus is going to run from Charlton to Lewisham. I think you’re meant to get the 177 to Greenwich and change to the 129. I thought that was being extended to Abbey Wood? I agree, both buses are very well used along that stretch. Maybe they just want to encourage local residents to use their cars more. I can’t see this working, they are banking on Crossrail far too much, buses will always still be used, I recall when the Jubilee was extended to North Greenwich two decades ago and the draconian changes they proposed then, the 53 being diverted at New X to run to Peckham instead for instance. The 180 is a long established link between Abbey Wood/Thamesmead and Lewisham and is by far the most direct and quickest bus route between Woolwich and Lewisham, all they doing is putting the pressure on the 54 which is already busy enough, surely the demand for North Greenwich as an interchange is now redundant now Crossrail will be at Abbey Wood? I am happy buses will run from Abbey Wood to North Greenwich as there has never been a route we can use to North Greenwich. The 244 NEEDS to be a double becker or have the frequencies increased on the 380/244 bus routes between Woolwoch and Thamesmead. Those buses are always full, leaving people on route to and from. It’s a nightmare!! We are paying for a service – service the routes properly please. Route 177 will need a frequency increase to cope with extra passengers using this already busy bus route between Woolwich and Greenwich. Where passengers are expected to change on to the 129 to continue their journeys on to Lewisham, Once route 180 re-routed to North Greenwich Station. 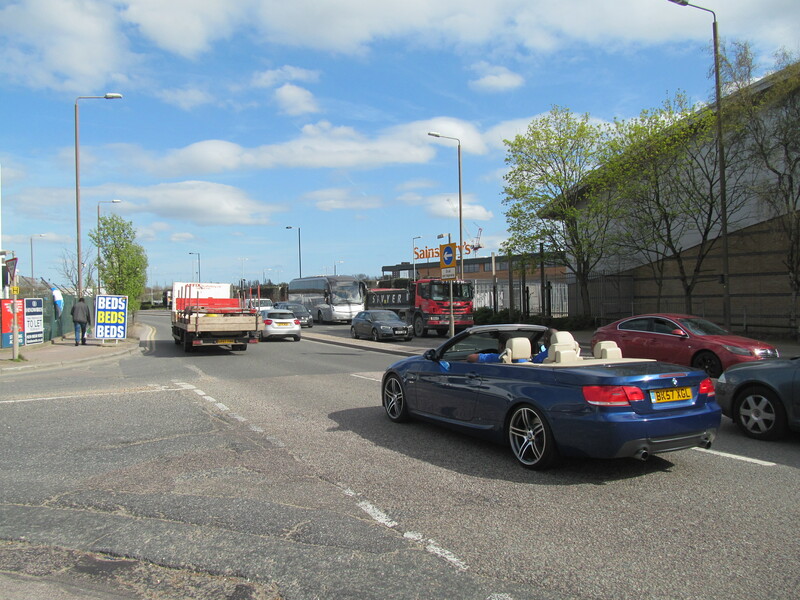 Route 54 between Woolwich and Lewisham is also very busy and is often full by the time it reaches Charlton Village in the peak hours. So route 54 could also do with a frequency increase to cope with extra passenger demand between Woolwich and Lewisham. Although we have the hopper fare not everyone wants to change buses in the dark cold and wet. There is often a wait between getting off one bus and getting on the next bus. It has now been confirmed on the London Bus Routes.net website today that route 428 is being cut back to operate between Erith and Crayford, only. Route 428 will no longer serve Dartford, Darent Valley Hospital or Bluewater from January 2019.
thank god they’ve had some sense on 244. The route is a bloody nightmare thru Herbert Rd as it is, trying to get a double decker along it then up Eglington Hill and Brent Rd would have been crazy.